One of the new elements Call of Duty fans can look forward into this year's installment in the series is the addition of Supply Drops. 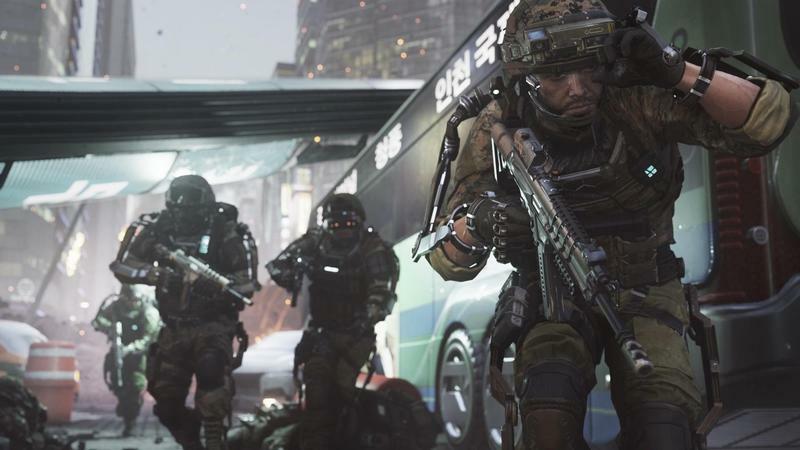 In this video, Sledgehammer Games shows off how they work. Supply Drops, explains Michael Condrey of Sledgehammer, can be earned not only through the standard XP-based ranking system, but also for things like time spent playing the game and completing in-game challenges. The supply drops include weapons, gear, and single-use items. The weapons loot can come in the form of any of available weapon variants, while gear provides more visual customization options for you to personalize your character. Reinforcements, though, are a single-use item that you can deploy during a match. These reinforcements are the most interesting aspect, as they can give the player access to things like score streaks, something newer or less-invested players don't get to enjoy as much as those with a better kill-death ratio. This is just one of the many things Sledgehammer is doing with Advanced Warfare that has me more excited to play a Call of Duty game than I've been in years.